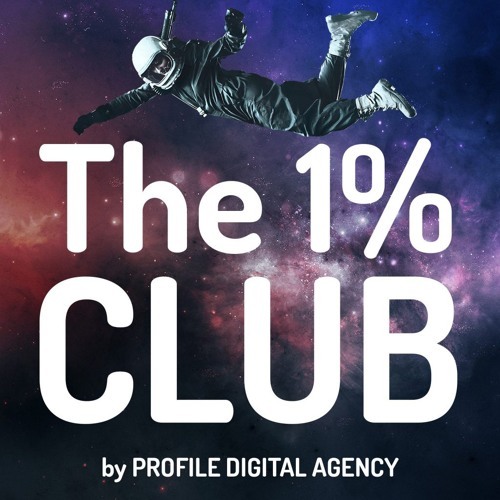 Welcome to our Podcast, THE 1% CLUB. Hosted by the award-winning Matthew Davies-Binge. We've got a natural Love and flair for all things Digital and Business, something we will be covering in great depth. In documenting the journey of this fun and vibrant digital agency we will be bringing in amazing guests each week, chatting about business, life and entrepreneurship. The aim is to cover topics and talk about issues not really spoken about before. What it's really like to run a successful startup. This is totally unscripted. Keep the faith, it will all be worth it in the end.